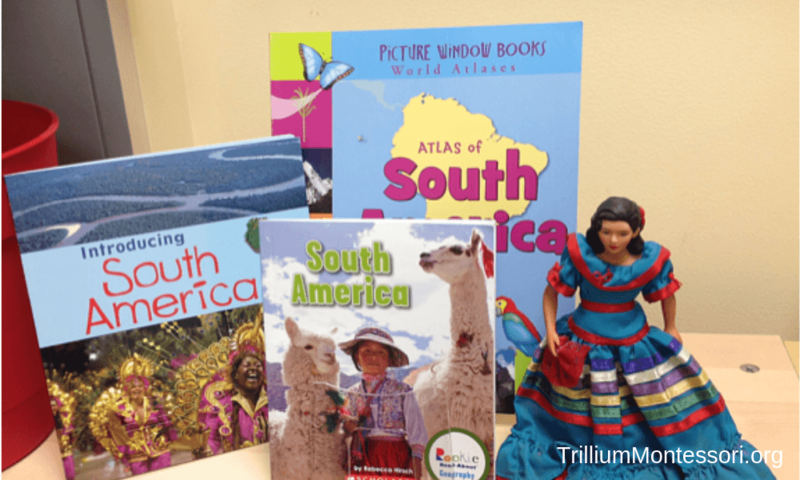 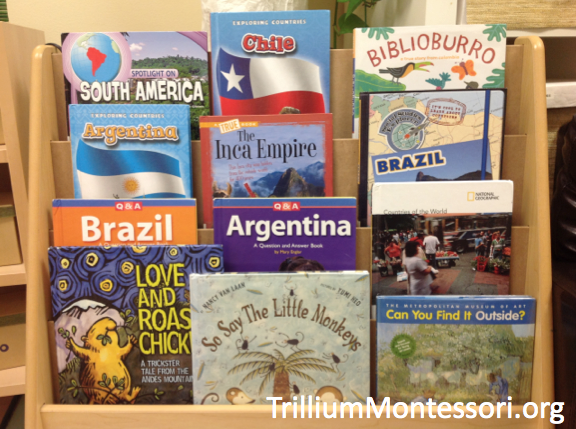 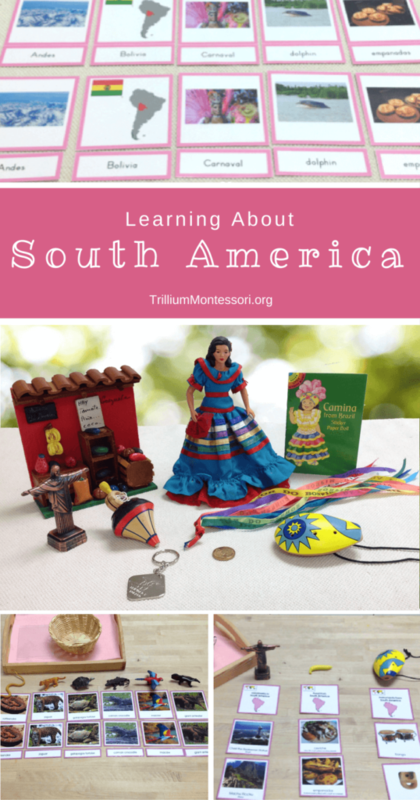 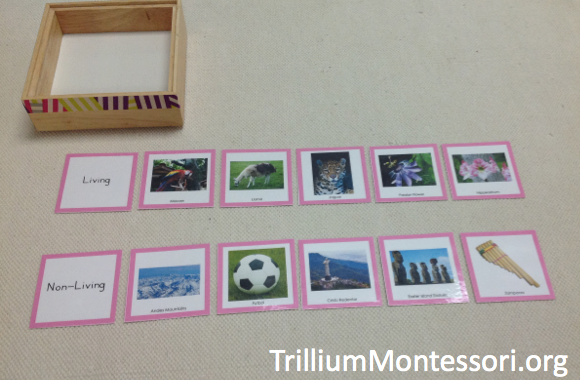 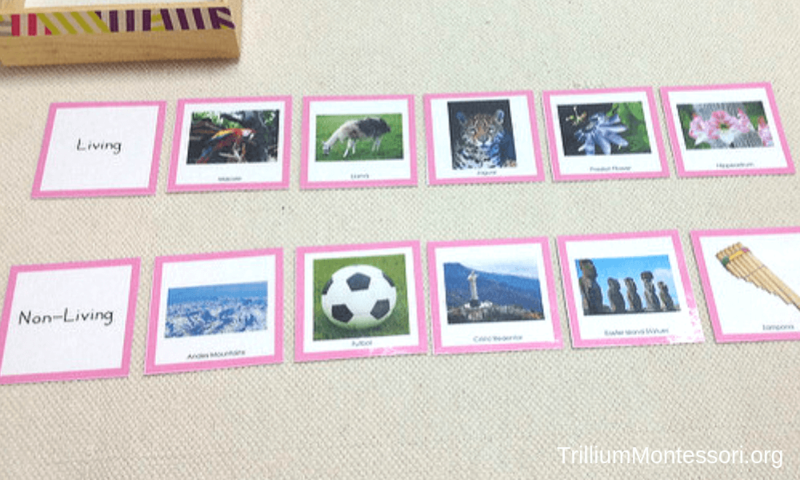 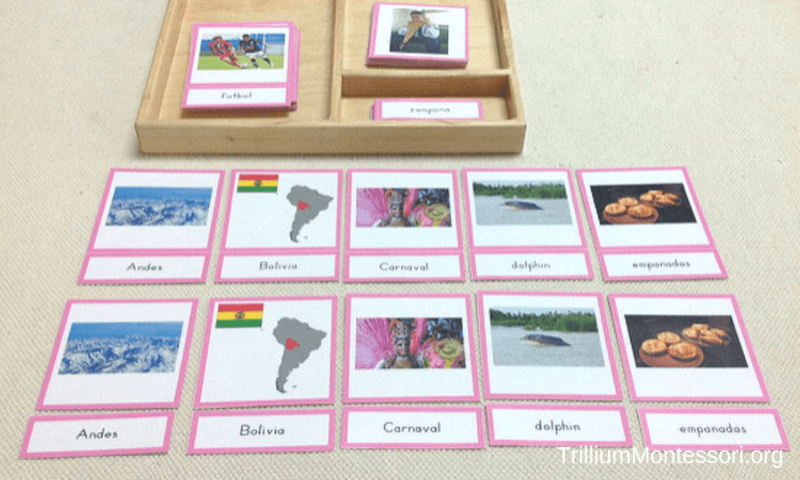 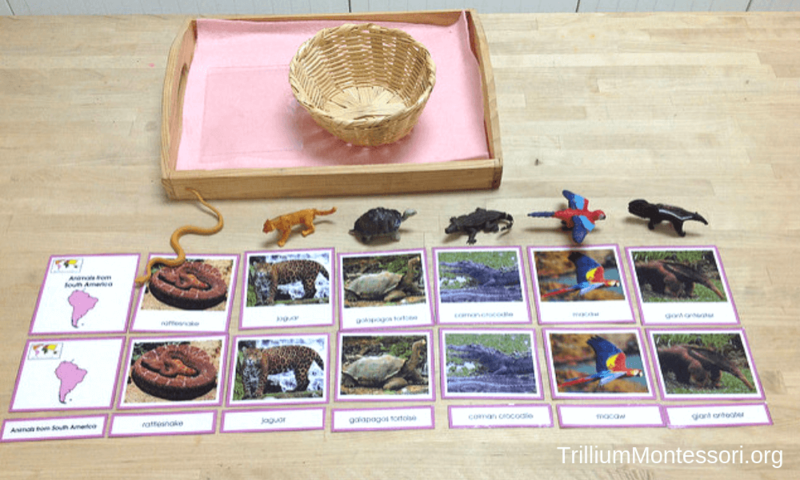 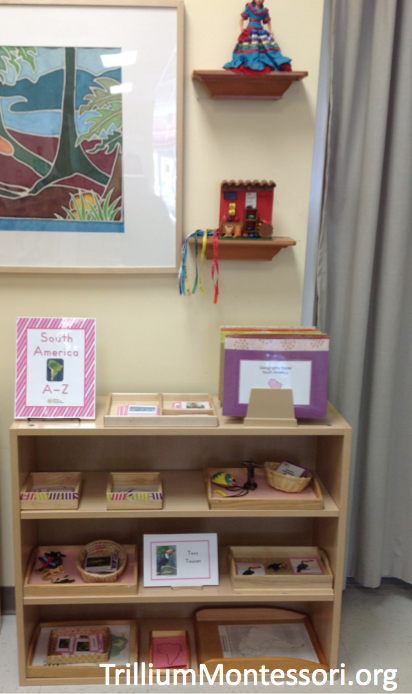 As you gather materials for your South America continent studies, you may be interested in these resources from some of my favorite Montessori printable creators! 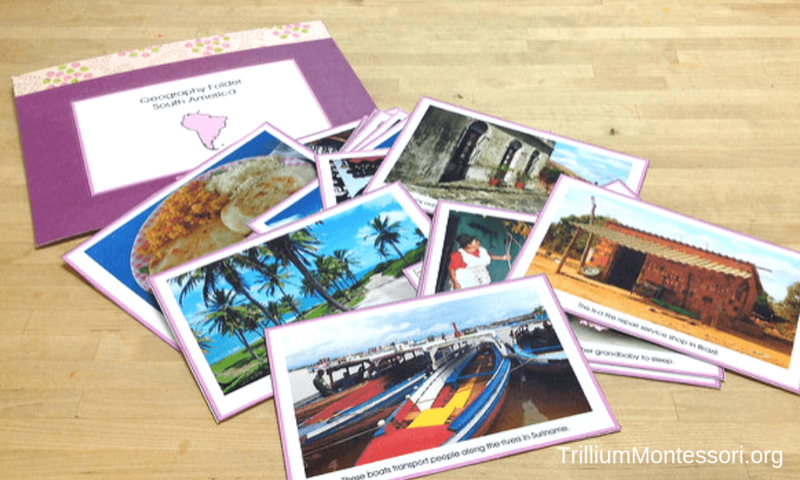 3-part cards to go with the South America A-Z printable book (Source: South America A-Z) The pack also comes with a clipart version of the book along with blacklines so the children can make their own booklet. 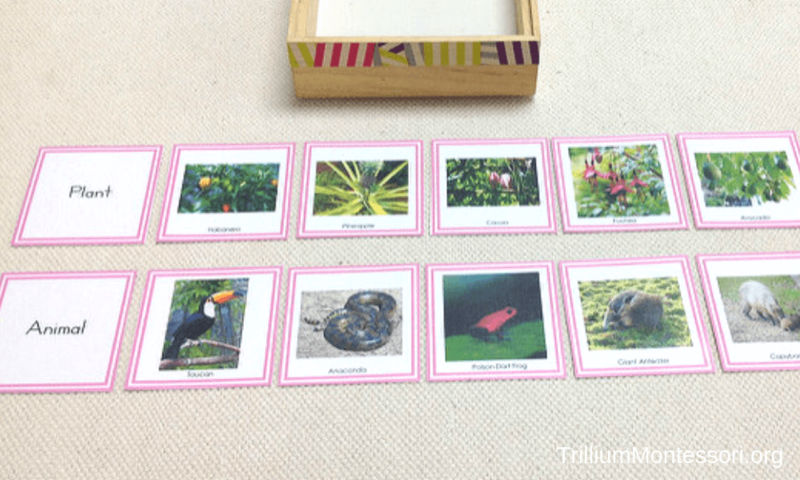 Matching animals from South America. 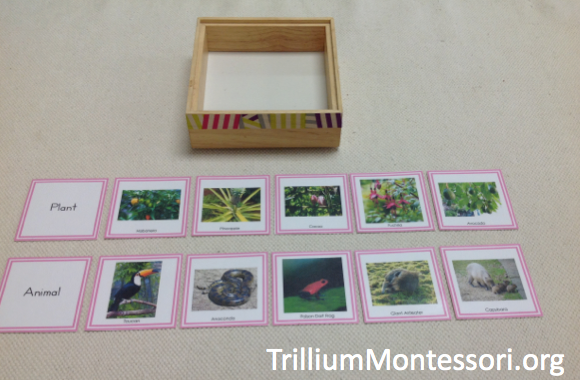 The cards are from Montessori Printshop and the animals are from a set of Safari TOOBs . 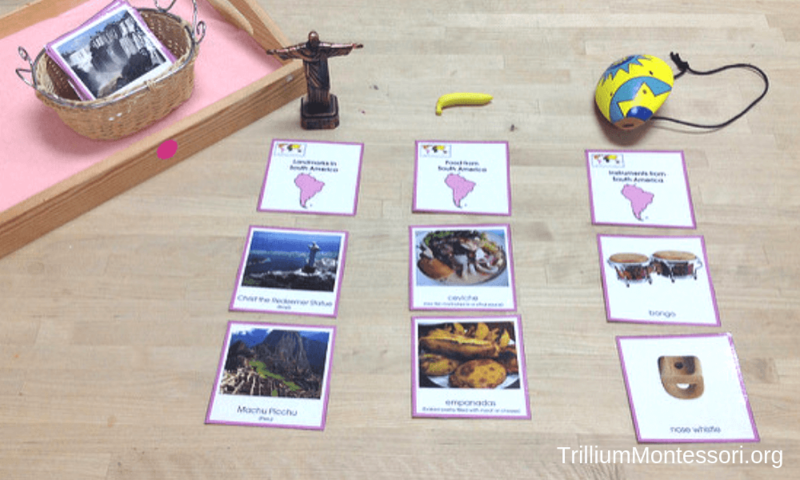 Biomes of South America 3-part cards (Source:South America A-Z) The map is from Waseca Biomes. You may also like to include the Tropical Rain Forest Curriculum from Montessori Nature as part of your biome studies of South America!